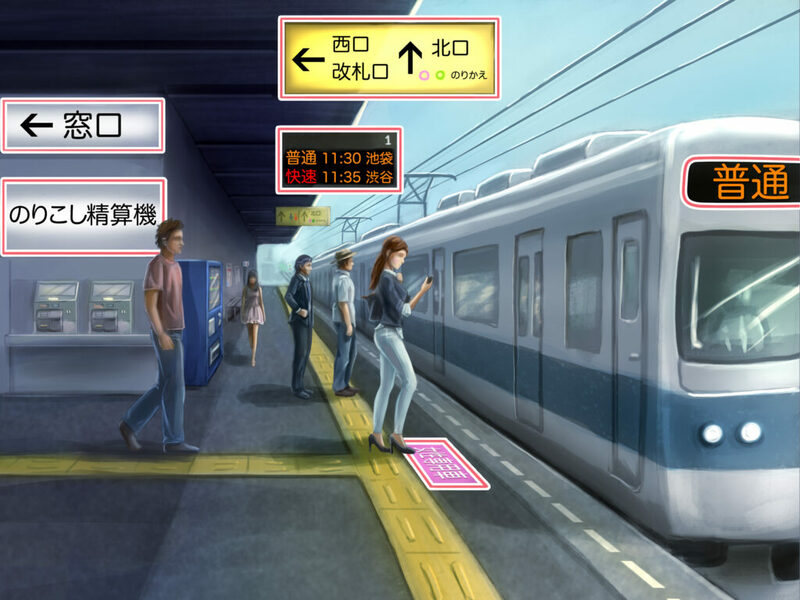 These essential kanji will help you make your way around the station and onto the right train. Show me someone who hasn’t boarded the wrong train at least once and I’ll show you a liar… or someone who doesn’t catch trains, which means they probably don’t live in Japan. It’s happened to all of us railway users at some point in our lives – even in our home environments or places where we can speak the language. Given that trains are pretty much integral to getting around in Japan, recognizing signs around stations or on trains can really help your journeys. If you choose to do #2, then may the Station Spirit help you because it could be a very long time before you recover your friends or they recover you. The exits are often written in English, so if want to look like a real railway pro, you need to learn the types of train services, such as rapid or local. Don’t be that person hovering in the train doorway, one foot on board, one on the platform, anxiously scrutinizing the electronic display, waiting for the Japanese to be replaced by the English that tells you, that YES, this train is the local train you need, and NO, it will not rush you to somewhere several kilometers beyond your destination. For some train services, such as the Narita Express (airport service) or Shinkansen (bullet train) services, you will have the choice of reserved or non-reserved seating. Knowing the kanji will help you board the train at the right place and save you an awkward trip stumbling through the aisles after the train has set off. Finally, keep an eye out for priority seats and women-only cars. Although the pictures that usually accompany the signs are self-explanatory, being extra knowledgeable can’t hurt. Plus knowing the kanji for woman/women (女) is a good way to ensure that you visit the correct toilet!